My name is Robin Hancock, and I will be your guide. As an outdoor enthusiast, I have always been aware of the benefits intrinsic to being in nature. While experiencing profound personal losses over the course of a few years, I naturally turned to the Forest for comfort and spiritual retreat. It was there that I discovered the wisdom that resides there, or rather within me, when I was quiet enough to be able to listen. That was my gift from the Forest. We call it the "Medicine of the Forest". Through the discovery of Shinrin-Yoku (Forest Therapy), I have realized that it is my calling to now share that gift to all who wish to also realize the bounty of wisdom, healing, and health benefits, available to us all through this practice. I will gently guide you through the experience, inviting you each step of the way to interact with your natural environment, such that you become fully immersed in the beauty that surrounds you. 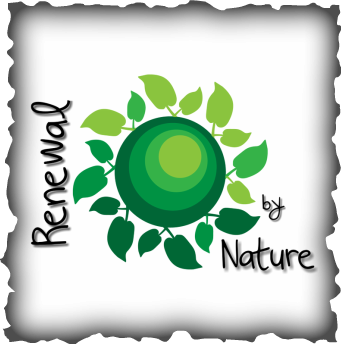 Through this holistic experience, you will gain the benefit most personally needed, whether physical, emotional, or spiritual, and return to your normal life feeling revitalized, refreshed, and renewed. I invite you to join me in this journey, and find your "Medicine of the Forest".